In the market for a new Alfa Romeo luxury vehicle in Rhode Island? Our Alfa Romeo dealer near Providence, RI, proudly serves all Ocean State Alfa Romeo drivers with Alfa Romeo sales and service solutions. 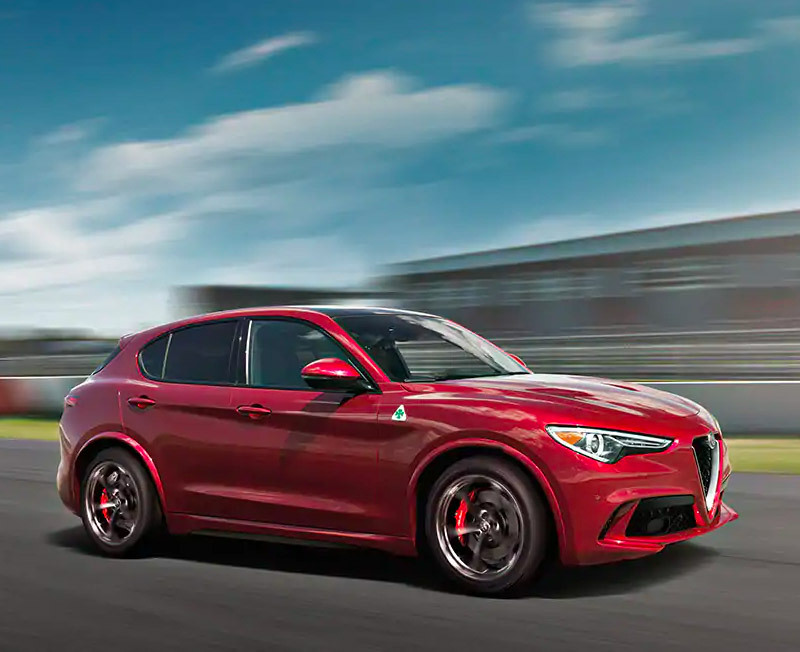 When you take a test-drive in one of the gorgeous new Alfa Romeo sedan and SUV models on our lot, you'll be exposed to the responsive performance options and luxury interior styling that's exclusive to the Alfa Romeo brand. And if you're looking for an Alfa Romeo oil change or brake repair, trust that our Alfa Romeo service center can assist. Visit us today to review your Alfa Romeo finance options with one of our experts. 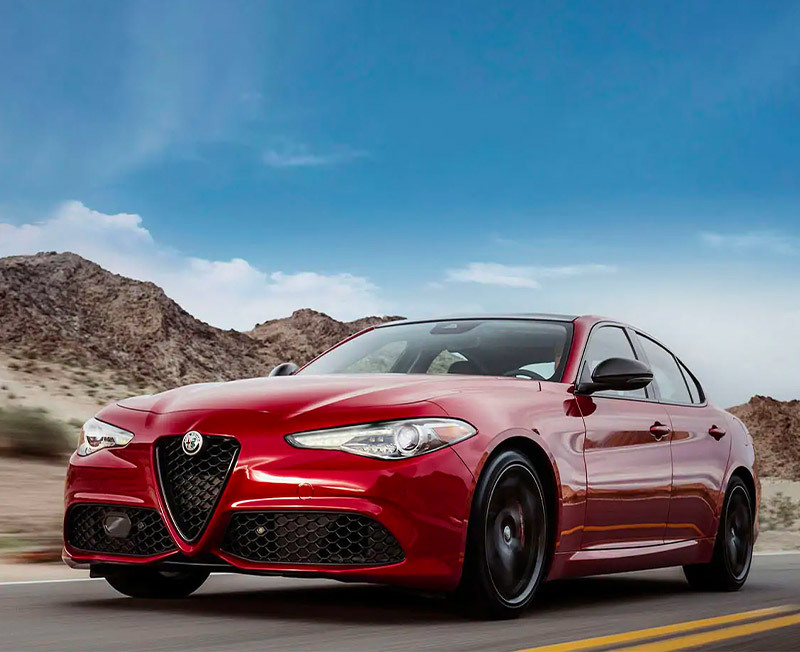 When you take to Rhode Island highways and byways in a new Alfa Romeo sedan, expect a thrill ride like no other. With incredible Alfa Romeo engineering at your disposal in the new Alfa Romeo Giulia, every drive will feel exciting. Plus, you're bound to fall in love with the luxury interior comforts and intuitive entertainment tech built into every Giulia interior. Want unparalleled Alfa Romeo performance? Take an Alfa Romeo 4C Spider test-drive with us and see what you’re missing. Discuss your Alfa Romeo Giulia lease and finance options with one of the experienced salespeople at our Alfa Romeo dealer now. View our new Alfa Romeo SUV inventory online, then drive to the showroom at our Warwick Alfa Romeo dealer to see all the highly capable all-wheel-drive Alfa Romeo SUV vehicles currently in stock. Between the spacious Alfa Romeo Stelvio TI and the lightning-fast Stelvio QUADRIFOGLIO SUV, there's so much to love in the Alfa Romeo lineup. Buy or lease a new Alfa Romeo SUV at Herb Chambers Alfa Romeo of Warwick and get a premium Alfa Romeo sales experience. No matter if you're coming from somewhere in Kent County, Providence or other areas of Rhode Island, we're conveniently located off Route 2 in Warwick, RI. 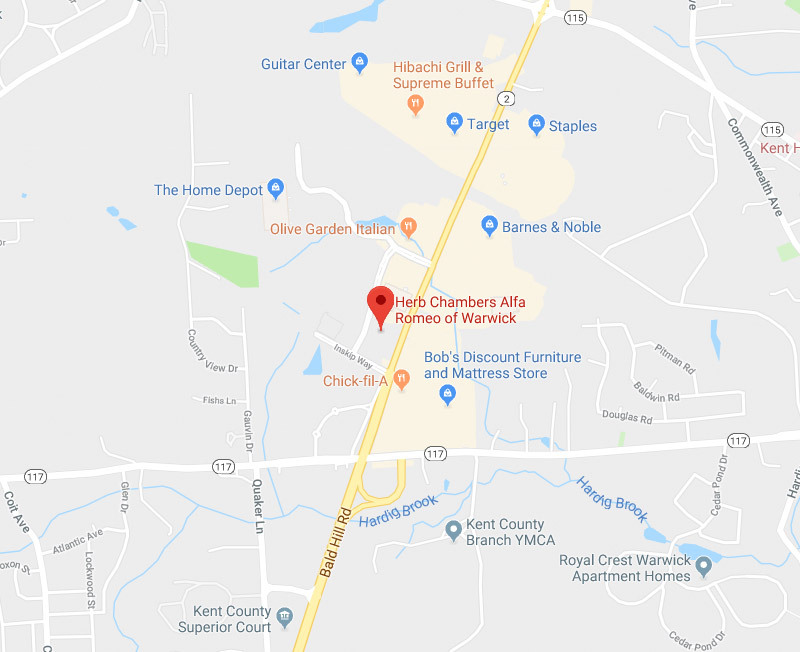 Contact Herb Chambers Alfa Romeo of Warwick with any of your Alfa Romeo sales or service needs and you'll get the customer-first experience that every Herb Chambers Company offers. And when you're in the market for a new Alfa Romeo SUV, don't forget to ask about current Alfa Romeo lease and finance incentives.